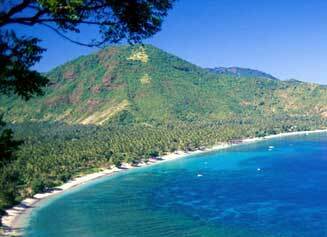 Lombok is an Indonesia island located in the West Nusa Tenggara province. 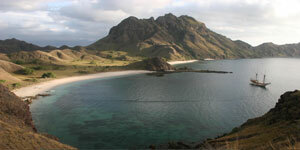 The Lombok Strait separates it from Bali. 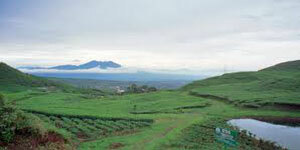 The rather circular island has a total area of about 4,700 km² with Mataram being the capital and largest city on the island. 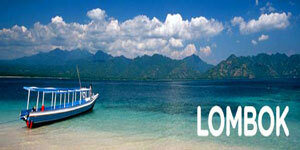 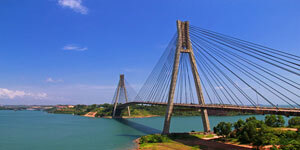 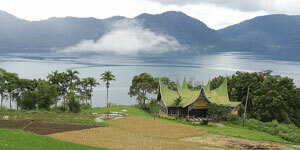 Lombok is less well-known and less-visited by foreigners as compared to its neigbouring Bali. 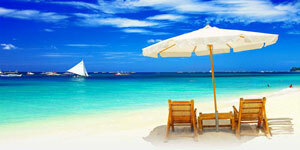 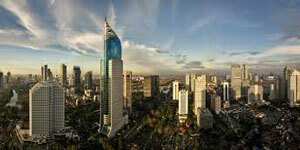 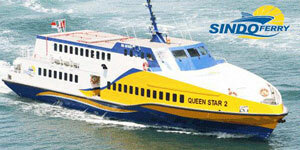 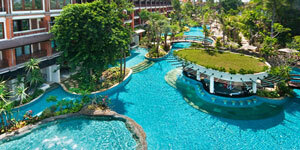 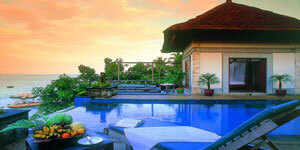 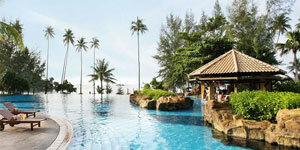 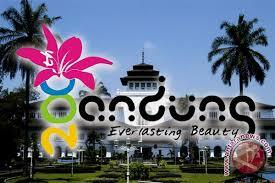 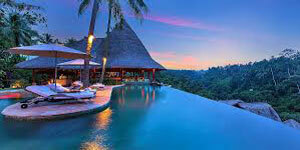 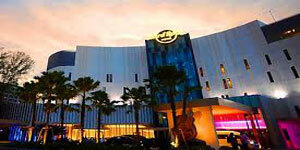 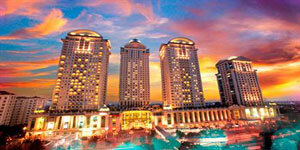 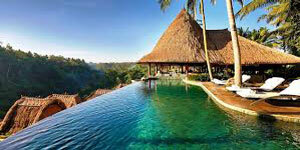 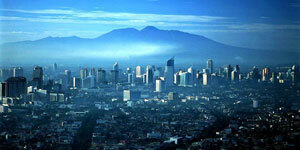 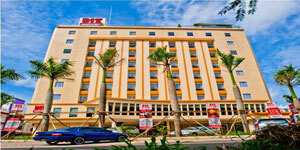 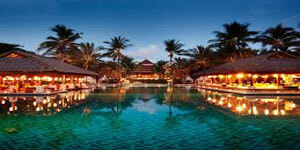 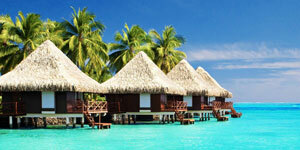 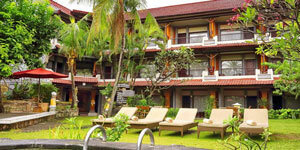 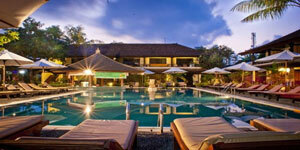 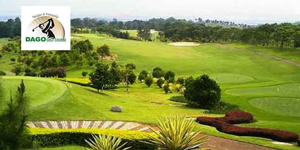 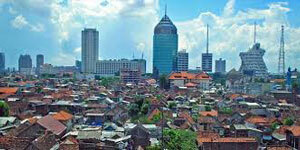 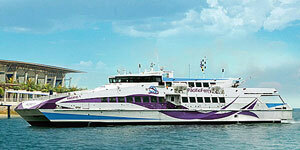 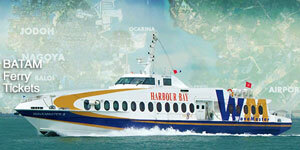 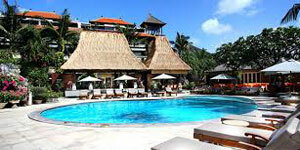 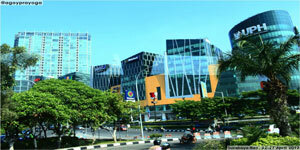 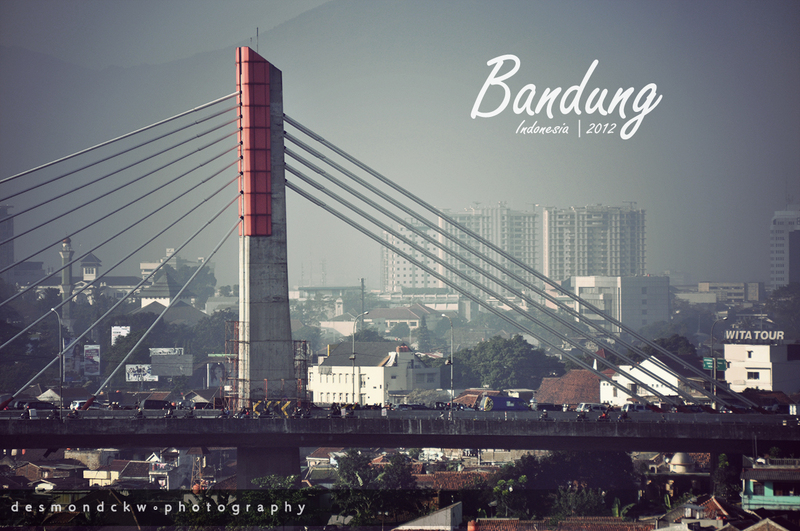 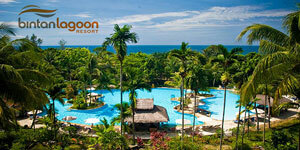 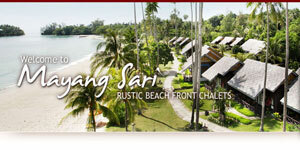 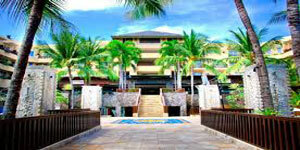 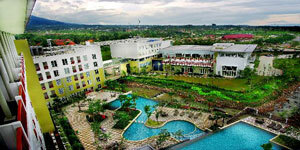 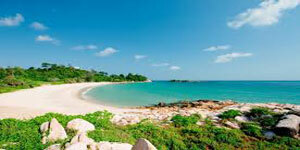 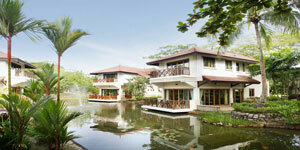 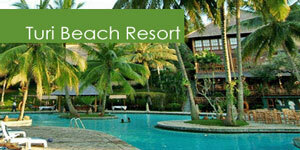 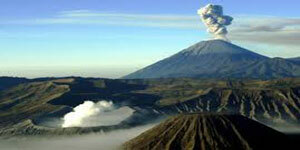 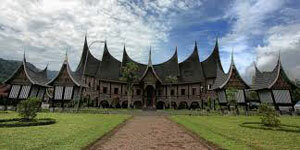 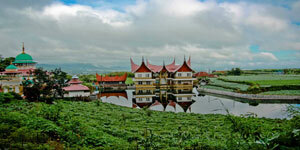 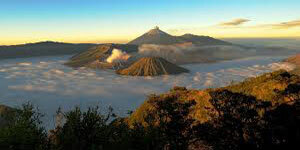 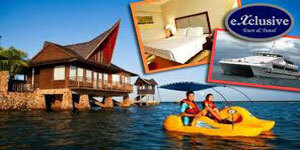 However much work has been introduced to increase the island's attraction mainly to tourists as an "unspoiled Bali". 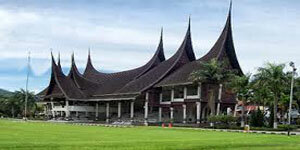 Senggigi is the most developed center of tourisn on the island and is spread in a 10-kilometer strip along the coastal road north of Mataram. 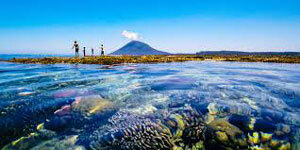 Most backpackers however like to go to the Gili Islands off the west coast. 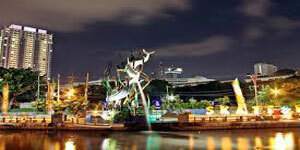 There are also other well known travellers' destinations which include Kuta, most famous for its surfing paradise and for its beautiful white sandy beaches.